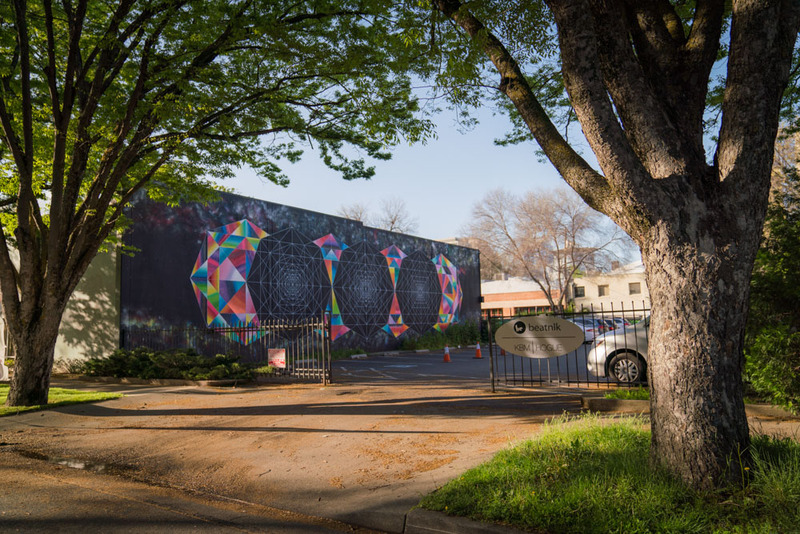 Wide Open Walls in Sacramento! 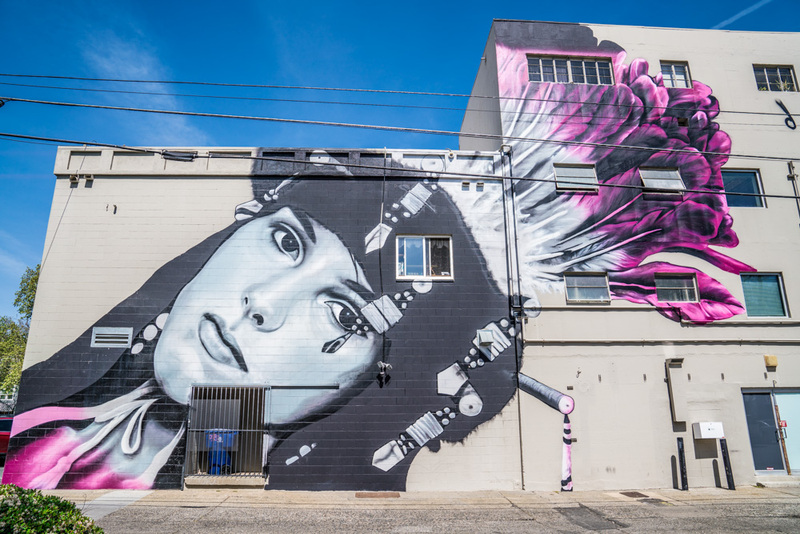 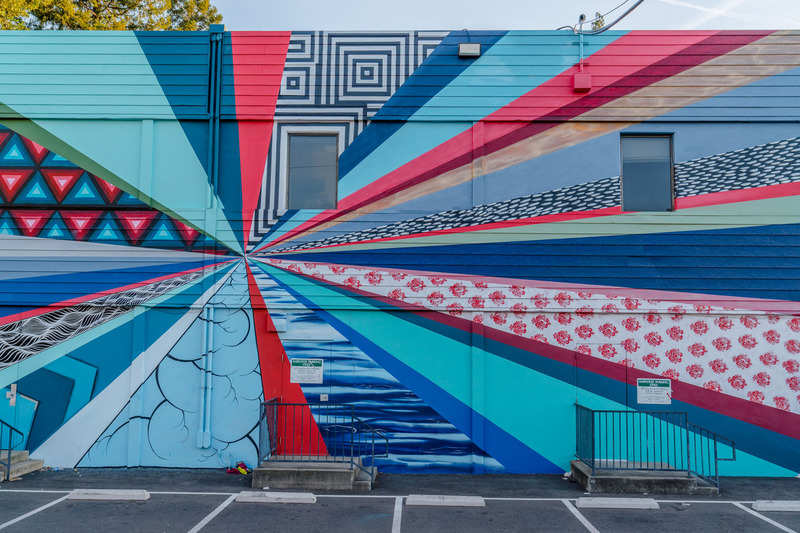 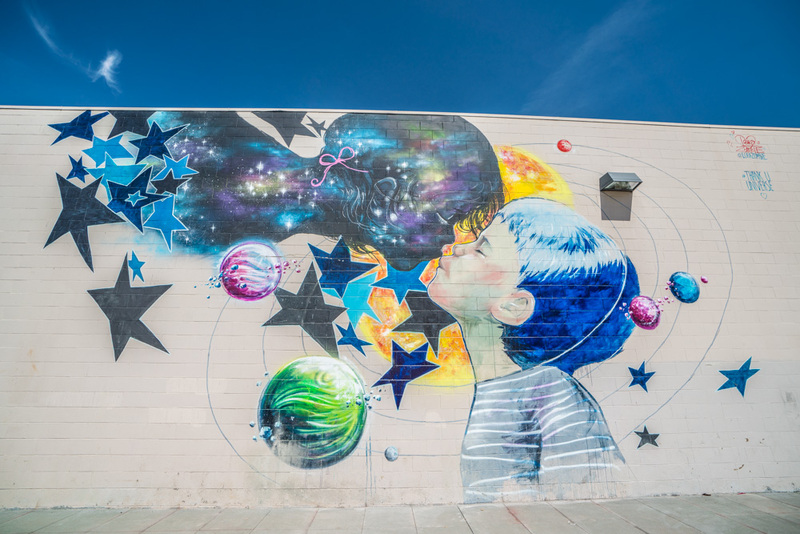 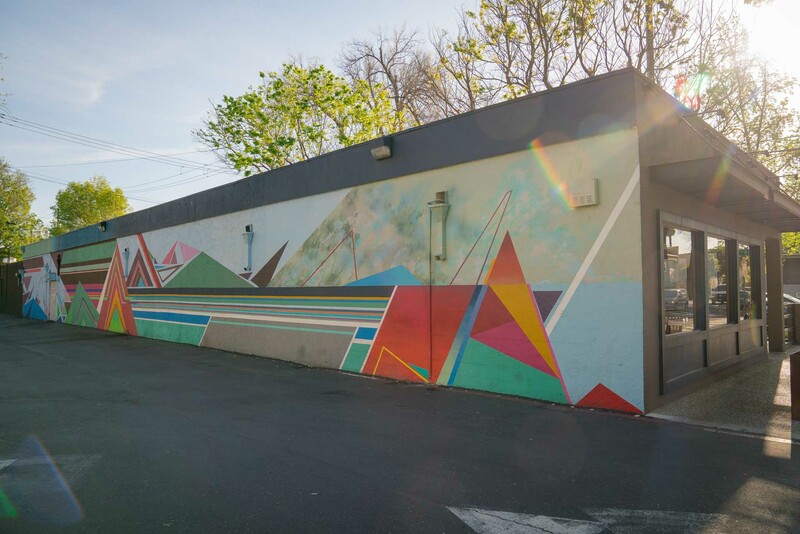 Sacramento has great murals all throughout the city. 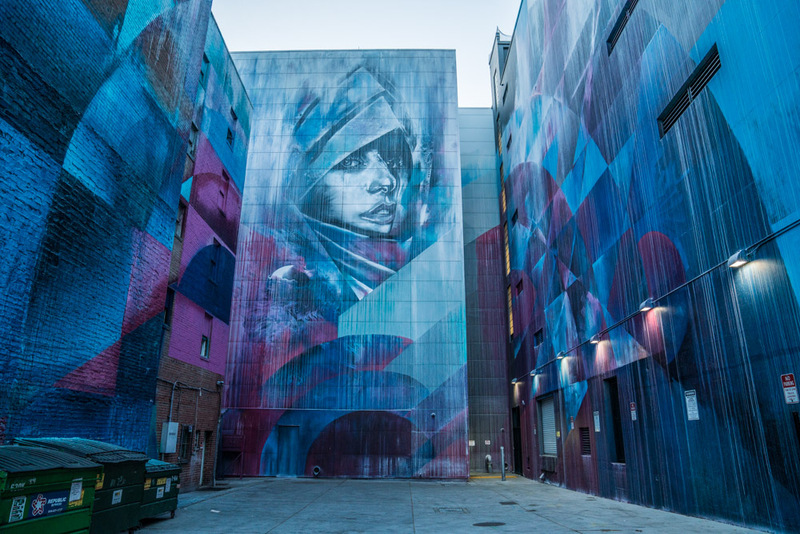 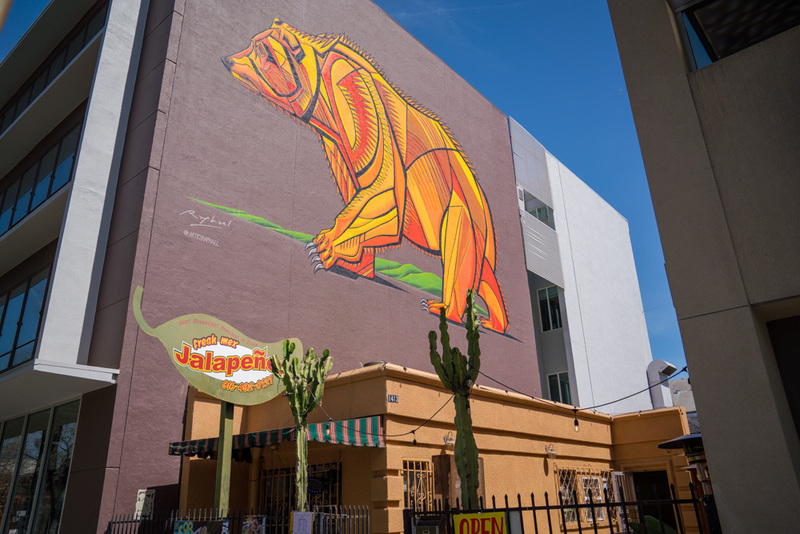 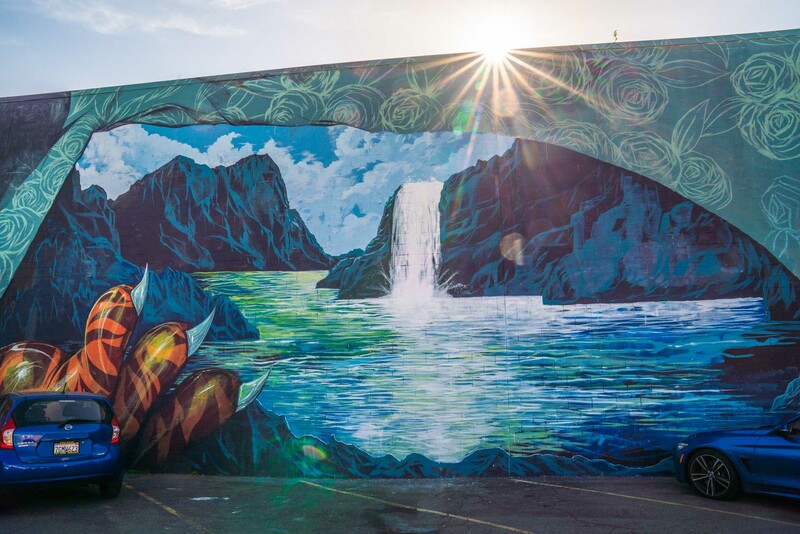 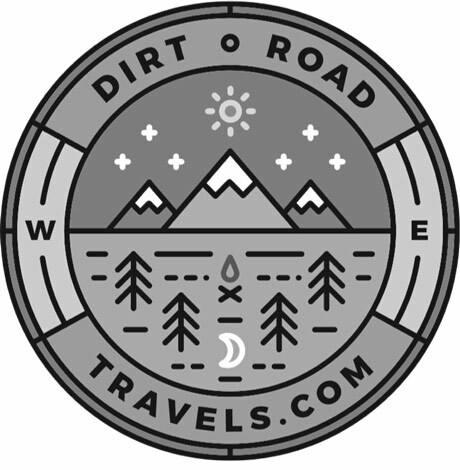 Below are a few of the city's most notable locals' favorites, and you can click here to learn more about Wide Open Walls. 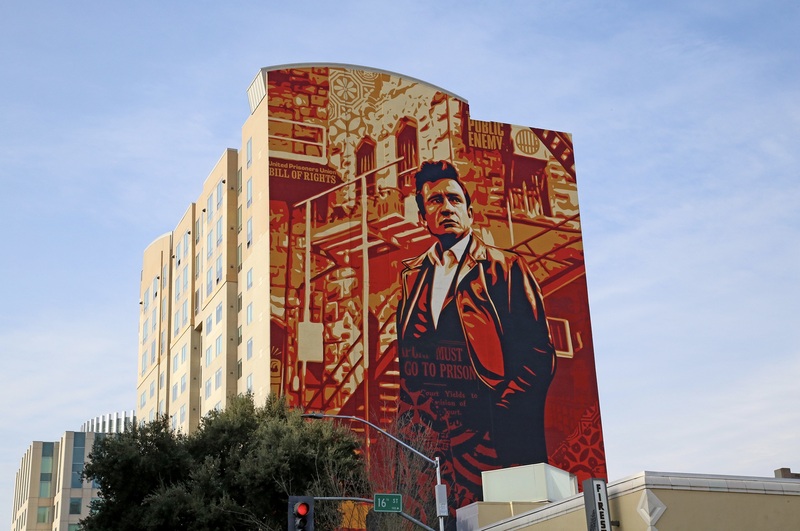 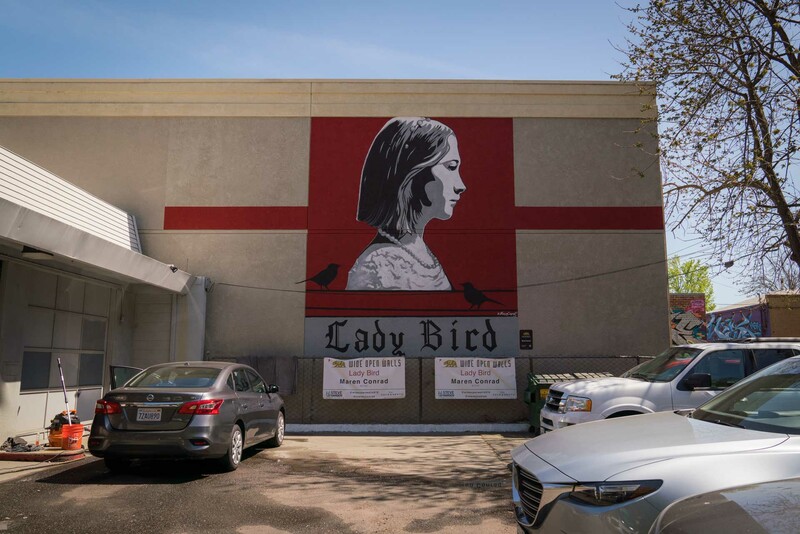 Shepard Fairey's 15-story mural of Johnny Cash is in Downtown Sacramento and depicts the singer performing at Folsom State Prison. 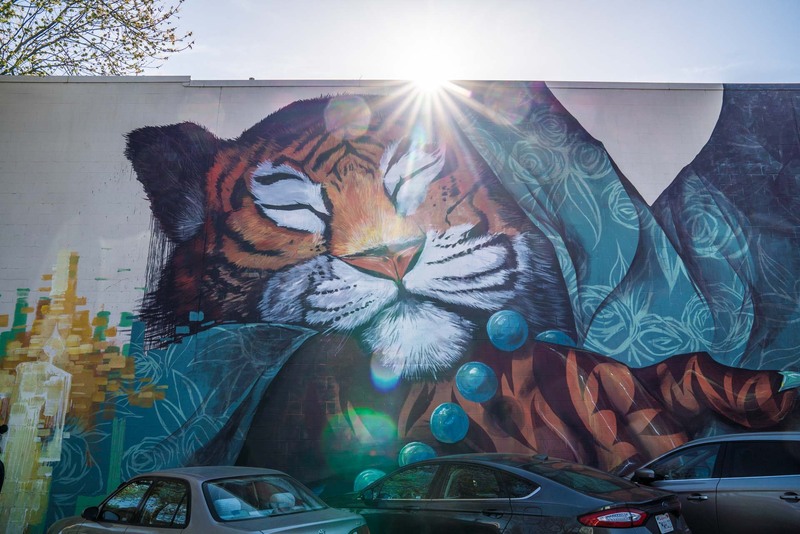 The mural was designed as part of this year's Wide Open Walls festival and aims to drive awareness for prison reform. 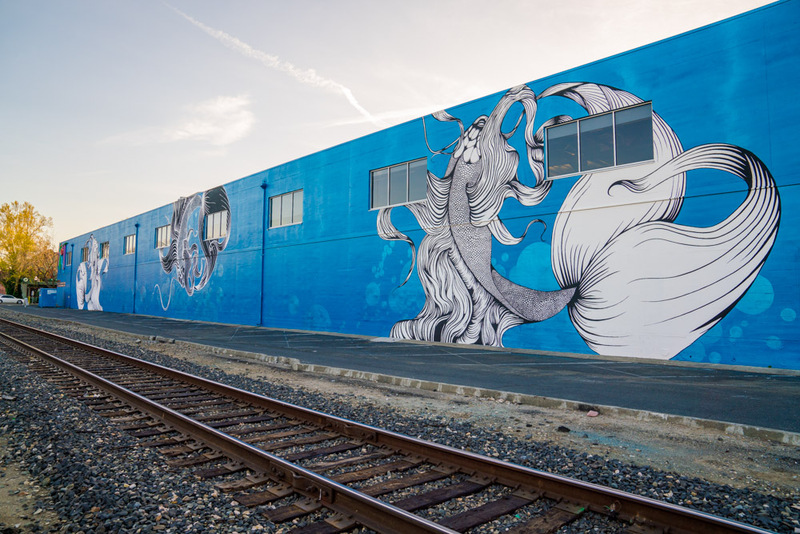 Cash's eyes look out towards the Folsom State Prison, the site of one of his most famous performances, located outside of Sacramento.